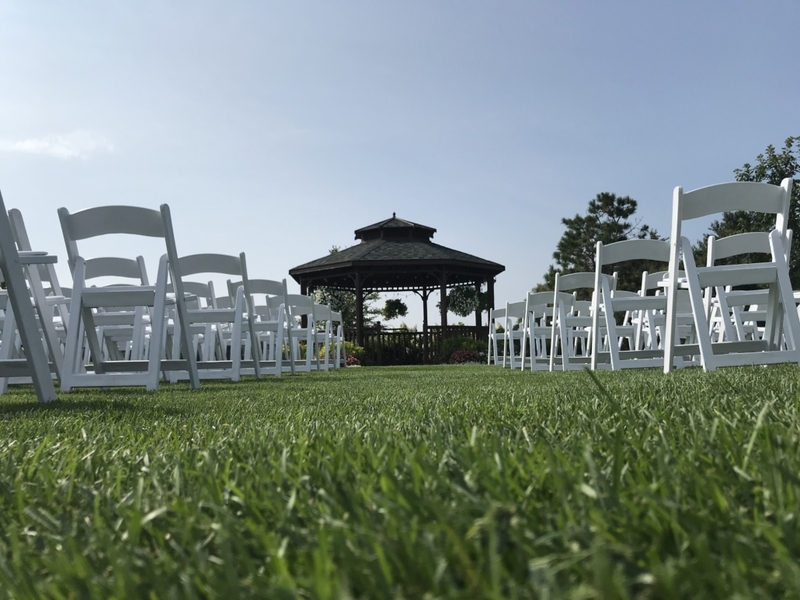 If you want a wedding that one will remember forever, River Oaks Event Center is your choice! 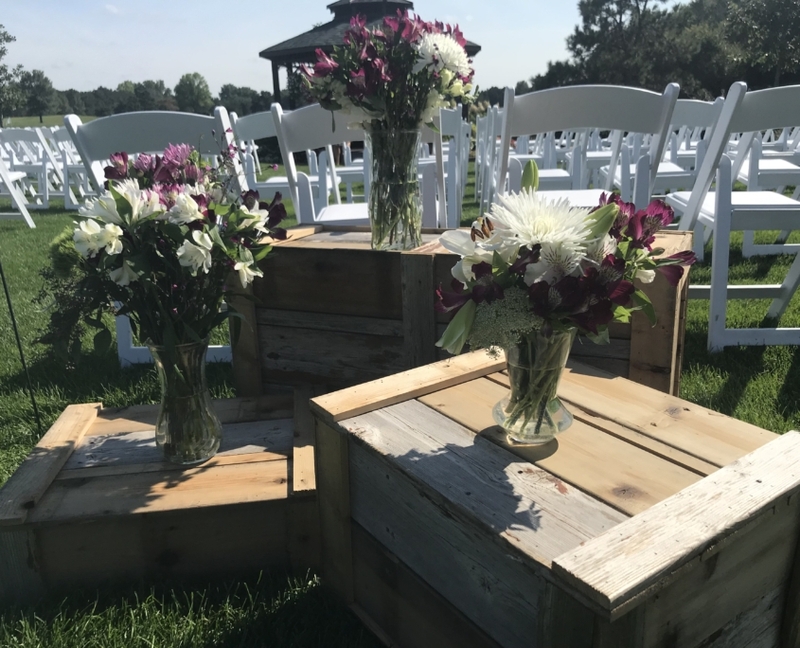 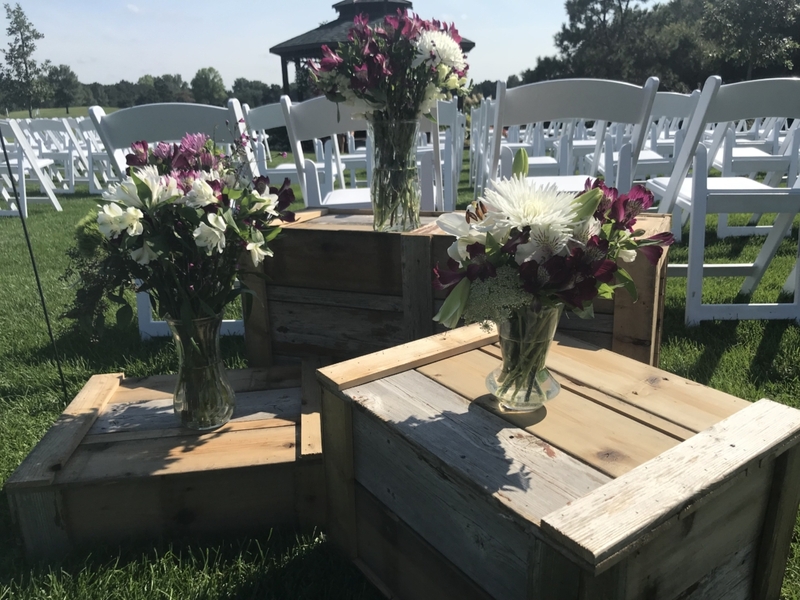 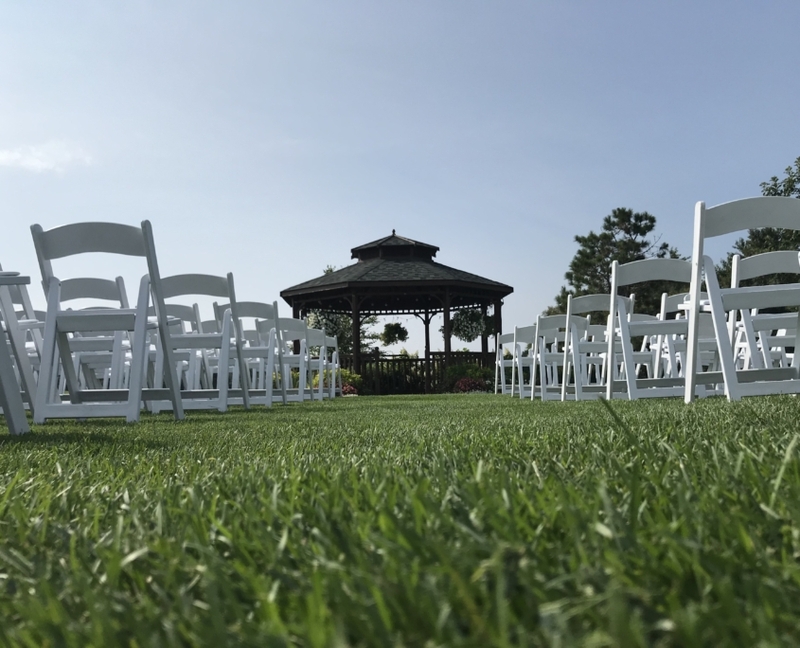 At River Oaks, we want your wedding to not only be a special day, but a once in a lifetime event filled with cherished memories. 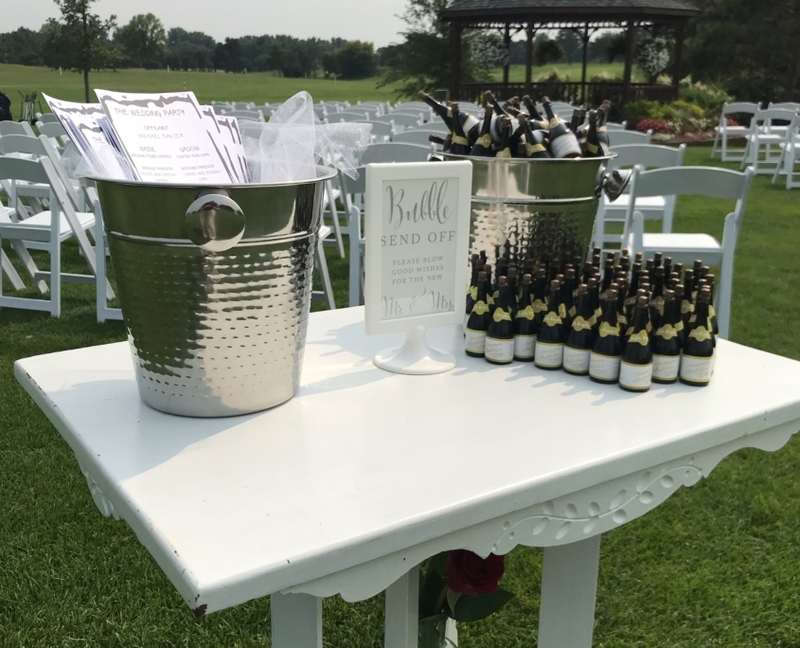 This day can often be stressful, and at River Oaks, we strive to make this a relaxing time of celebrating your new lives together. 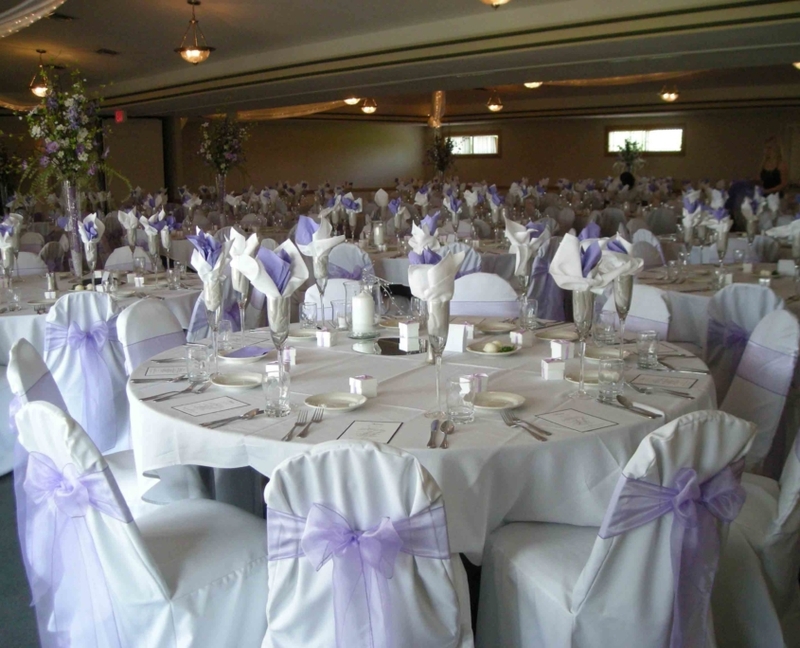 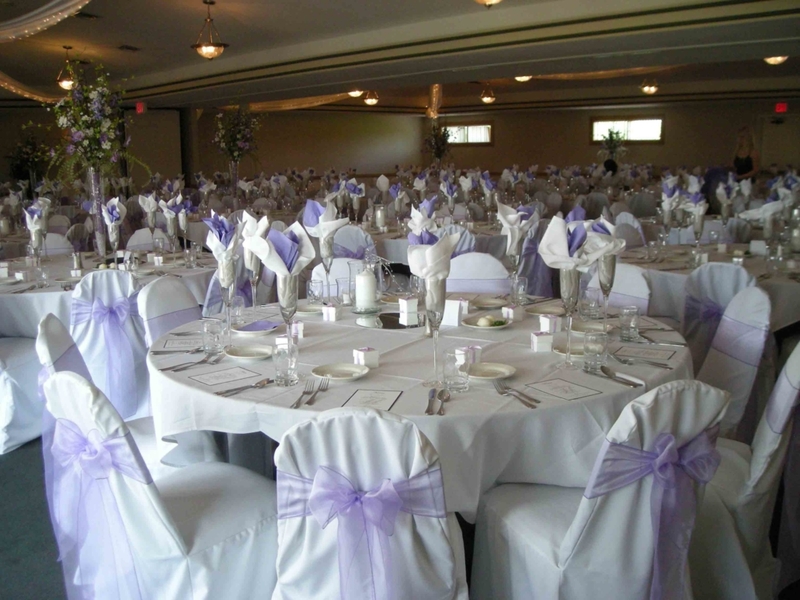 River Oaks offers to our brides & grooms so many amenities coupled with a beautiful, spacious, and elegant venue. 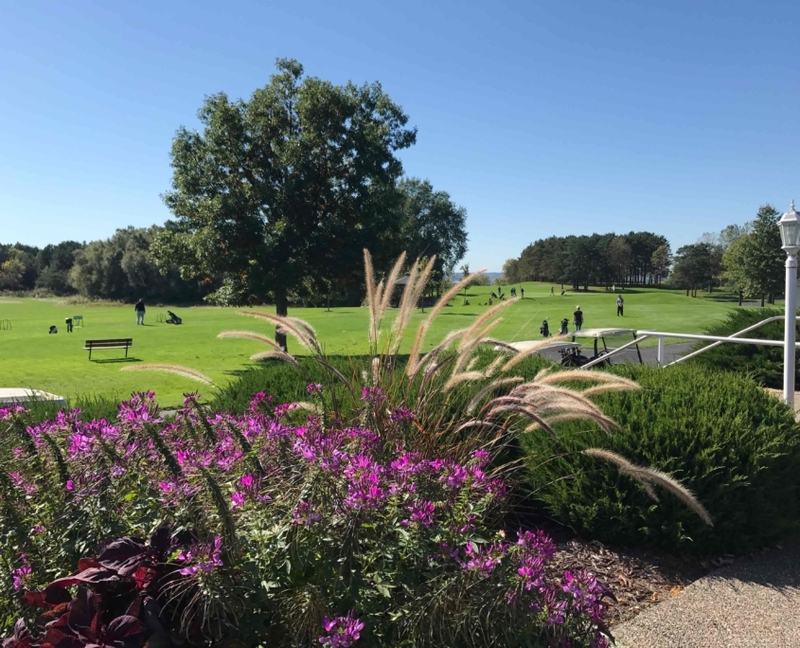 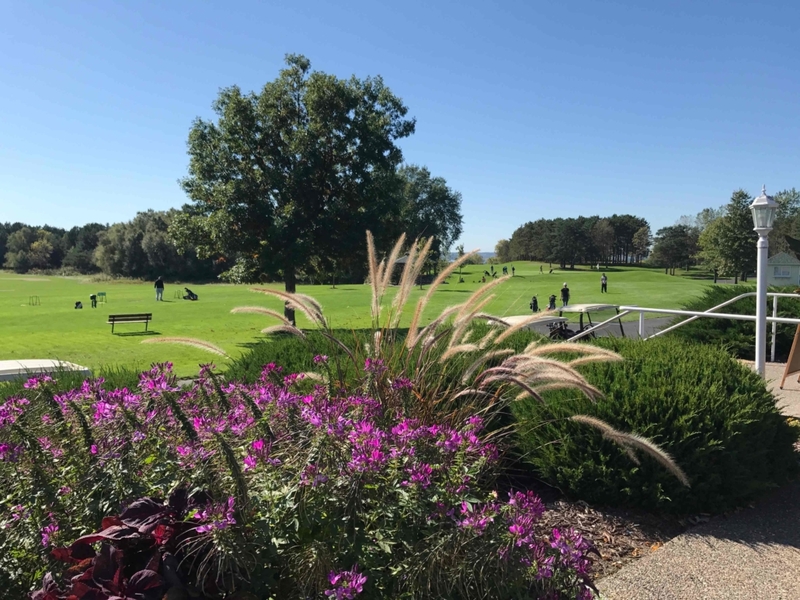 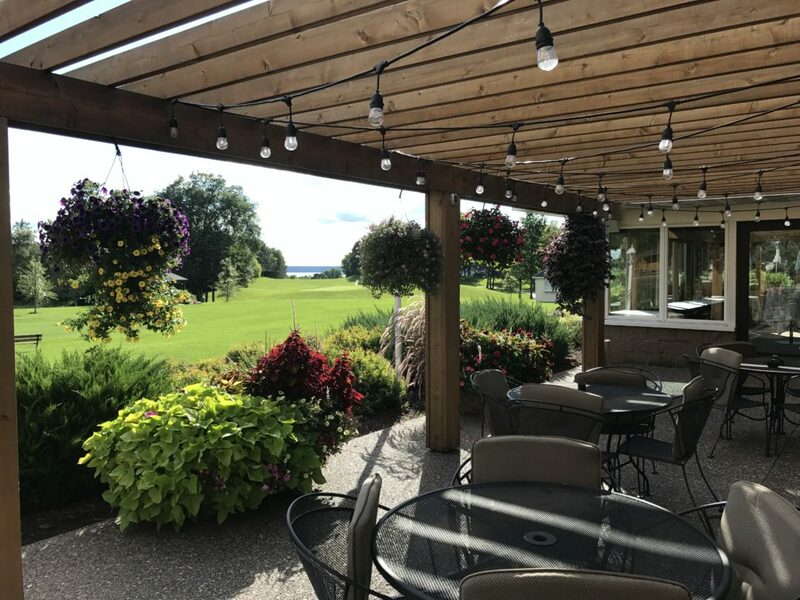 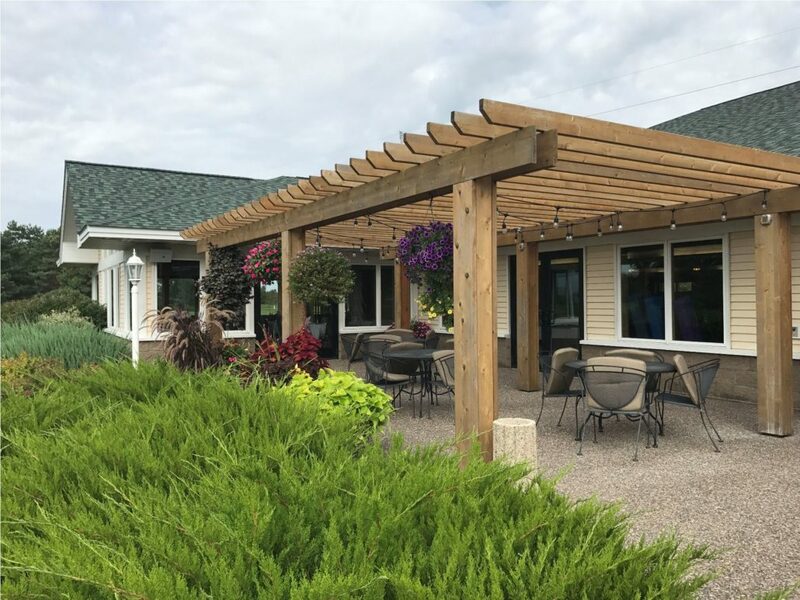 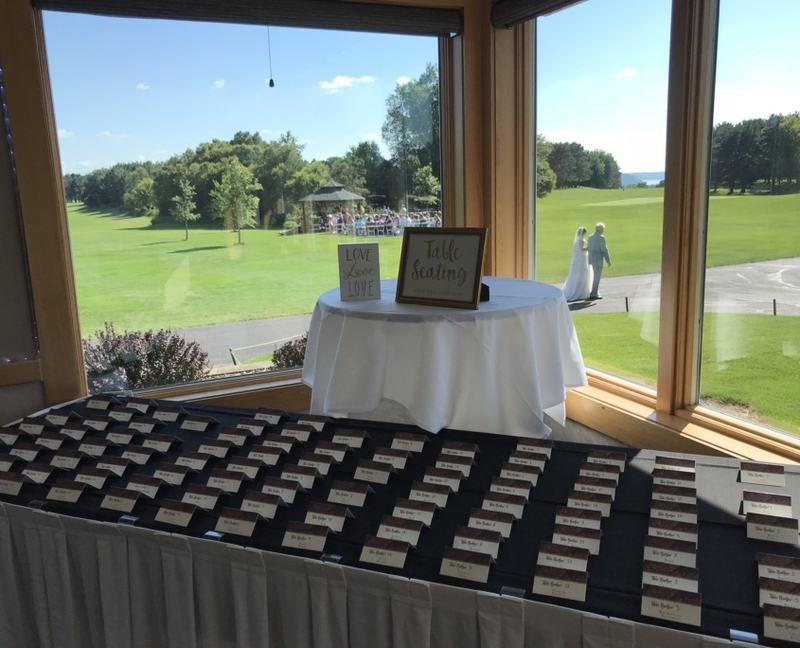 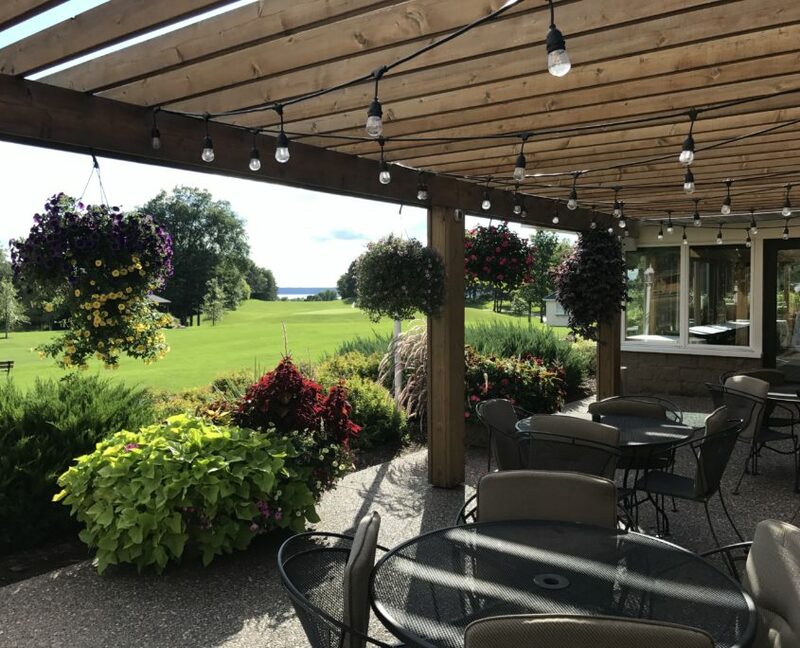 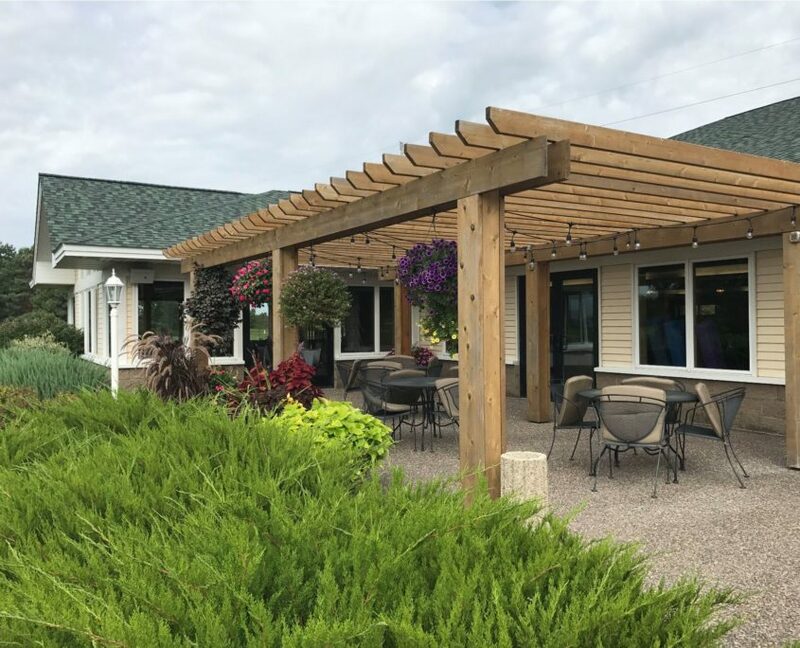 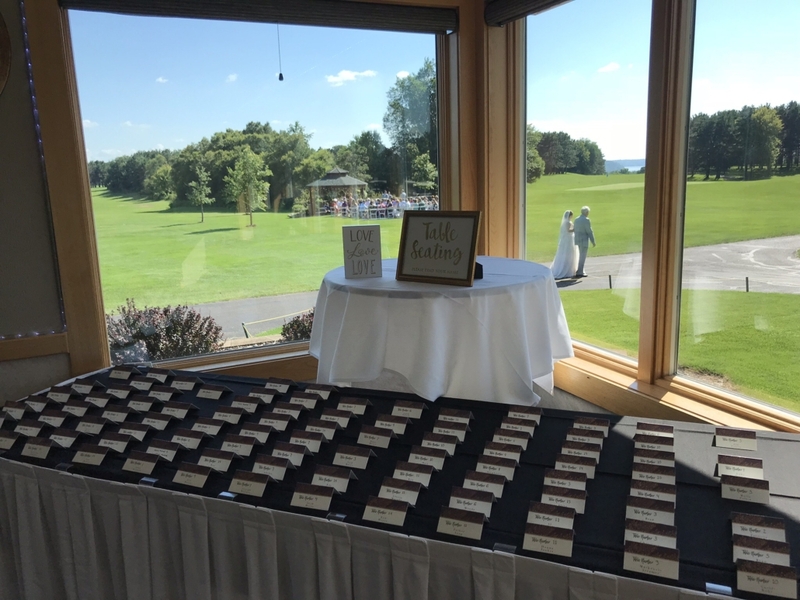 Your guests can lounge in our banquet rooms amid comfortable furniture while they take in the sweeping views of the golf course with the Mississippi River Valley in the background. 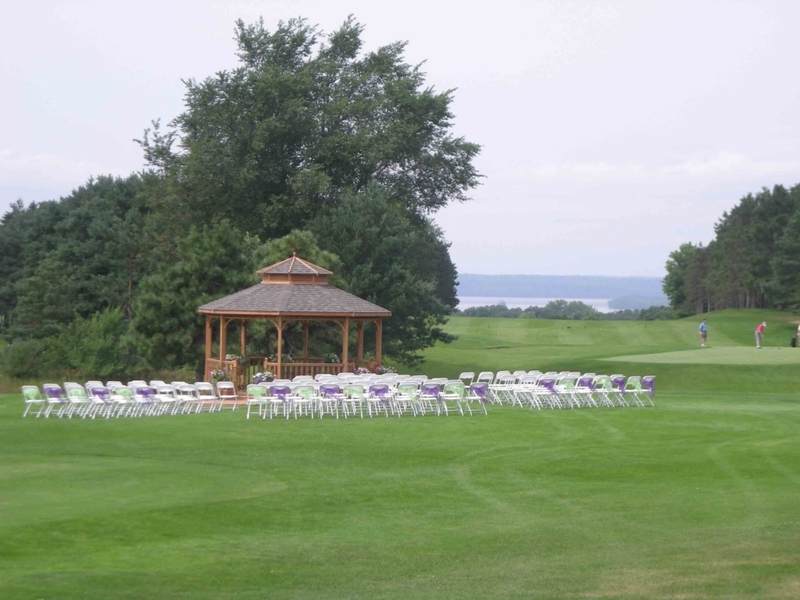 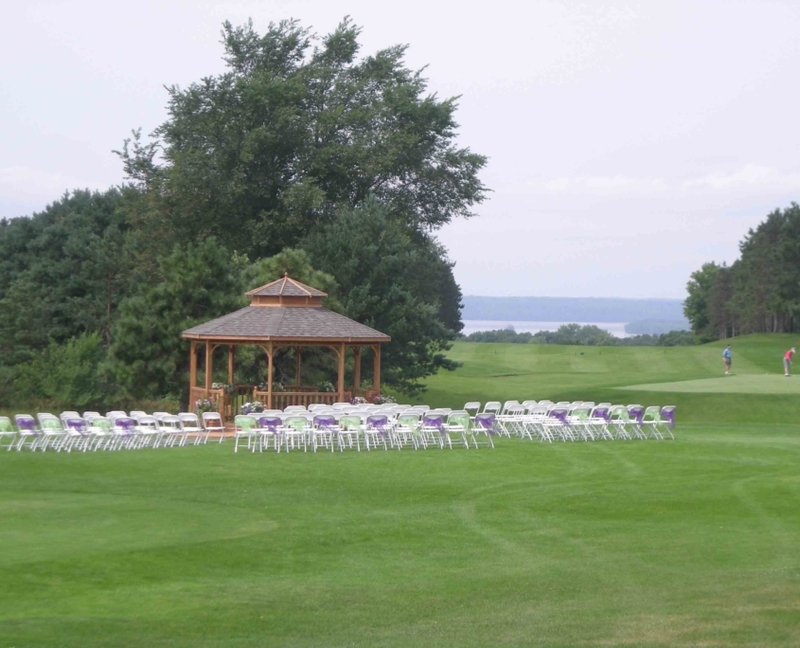 These picturesque views are great for your cherished wedding photos as well. 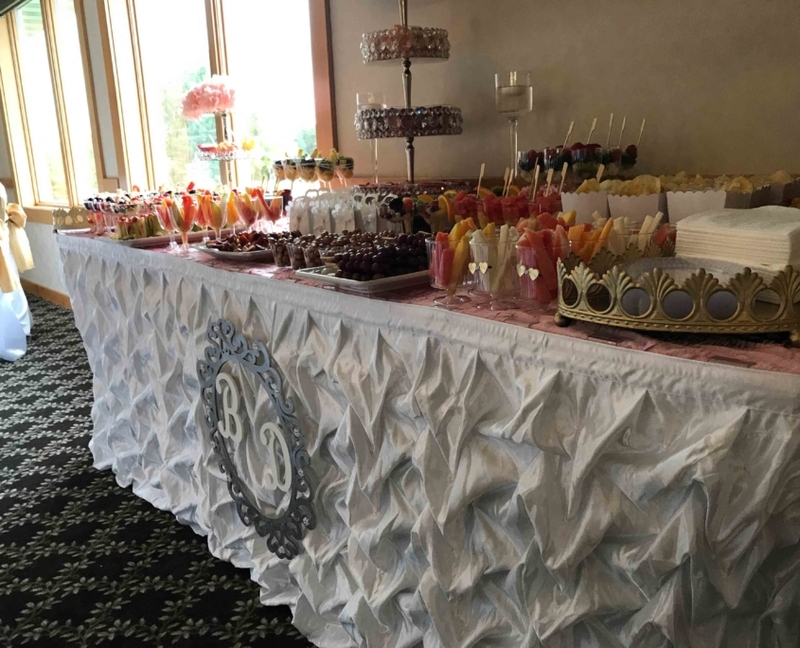 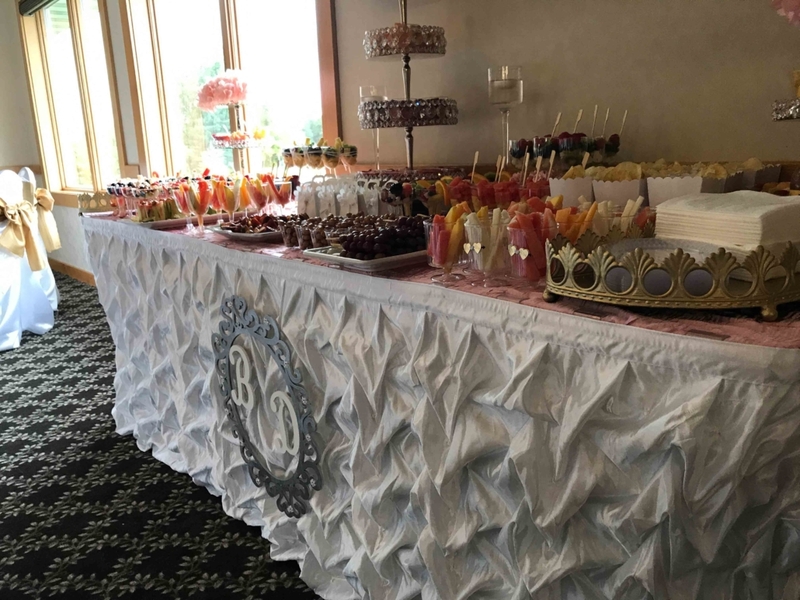 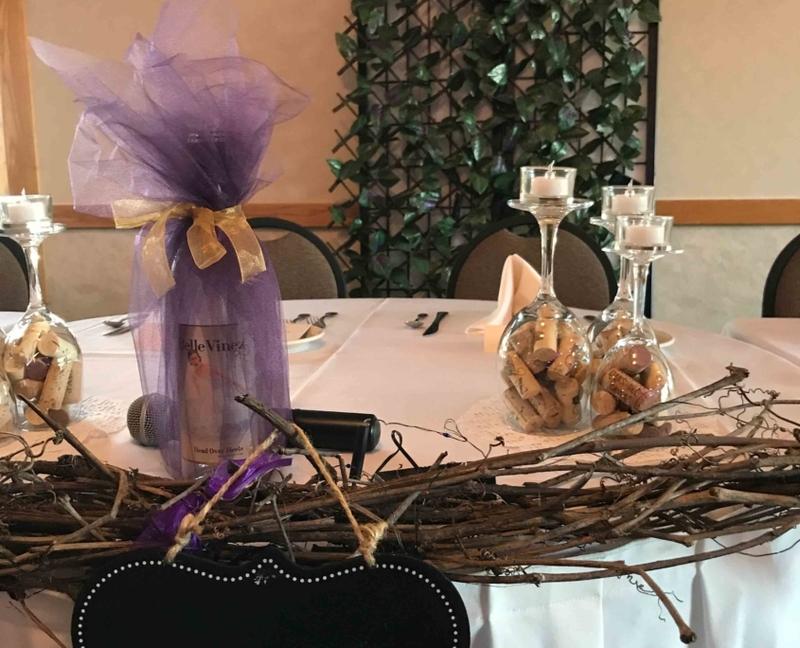 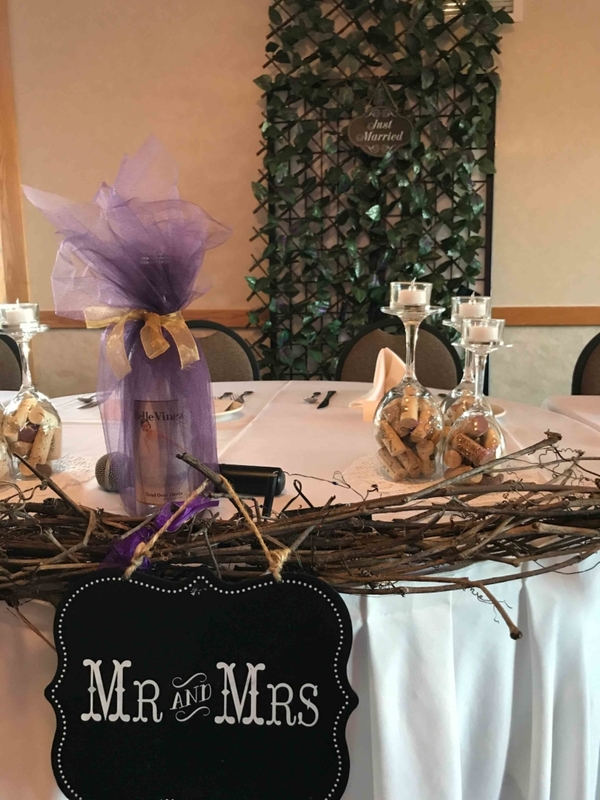 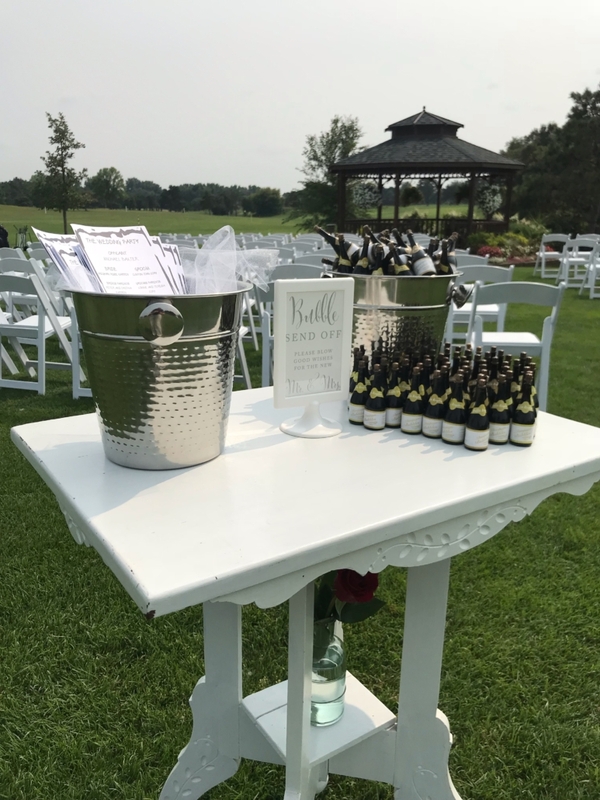 Our friendly staff takes a hands-on approach and will be here to assist you in any way from our incredible chef and your food selection, to the room set up, to those small last-minute details to make your event perfect and unique.